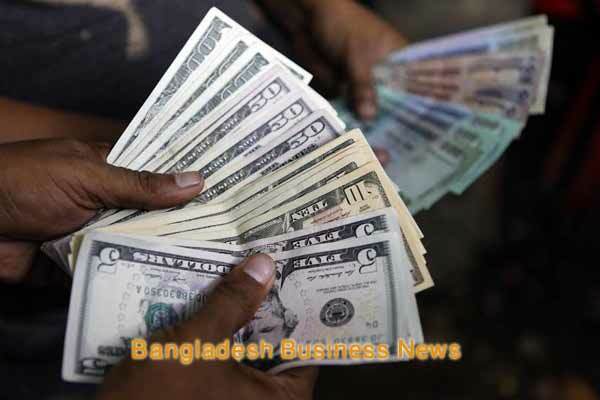 Dhaka, Bangladesh (BBN) – The central bank of Bangladesh has decreased its intervention in the foreign exchange market in the outgoing fiscal year (FY 2011-12) through slashing buying and selling of the US dollar with the commercial banks. 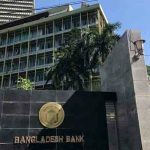 A total of $ 157 million was bought from different banks in the FY ’12, as part of the Bangladesh Bank’s (BB) market intervention against $ 316 million of the previous fiscal, according to the central bank statistics. On the other hand, the central bank sold $781 million to the commercial banks directly during the period under review compared with $ 1.279 billion in FY ’11. 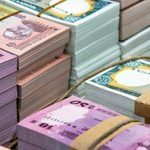 “We’ve expedited our intervention in the inter-bank foreign exchange market in the last couple of days aiming to protect the interest of exporters and remitters,” a BB senior official said, adding that the central bank has bought $ 132 million from the banks in last three working days of this fiscal to keep the market stable. 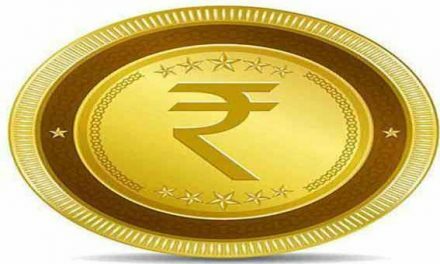 The country’s foreign exchange reserve rose to $ 10.32 billion Thursday from $ 10.21 billion of the previous day, following the US dollar purchase. “Our intervention has decreased in the market thanks to improvement in foreign exchange supply situation,” another central banker said while explaining the main reason for the lower intervention. He also said lower import payment pressure, steady growth of inward remittance, and rising trend of export proceeds have contributed to improving supply of foreign exchange in the market. 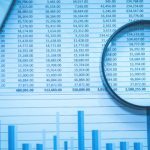 The central bank purchased $ 2.161 billion in FY ’10 which was the highest amount in the last five years against $ 61.50 million sold in the same fiscal, the BB data showed. Treasury officials, however, said the BB has strengthened its intervention in the market as the fiscal year approaches its end. 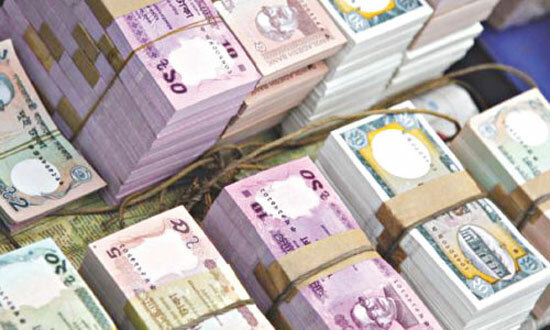 “The recent intervention of the BB has been in line with the development partners’ advice as well as to provide incentive to the exporters by not letting the BDT (Bangladesh Taka) appreciate too much against the US dollar,” a senior treasury official of commercial bank said.